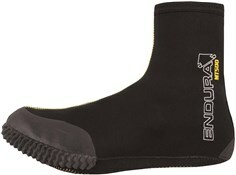 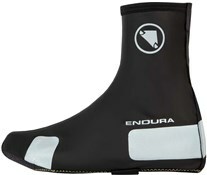 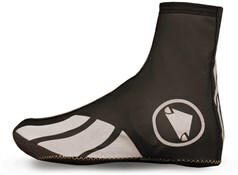 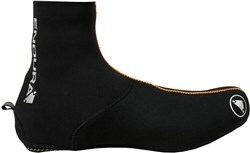 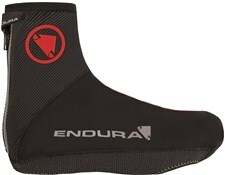 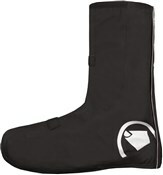 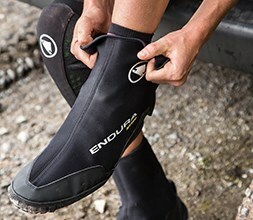 Endura Overshoes are the ideal way to keep your feet warm and dry at any time of the year. 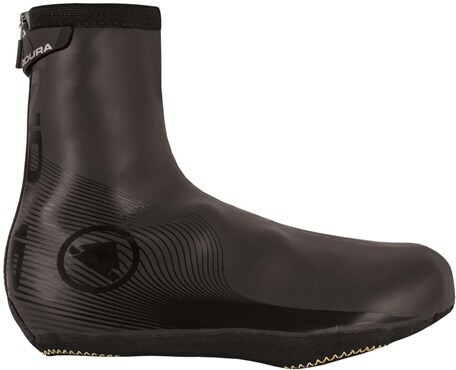 Great for winter commutes or training sessions in poor weather they offer a lightweight, close fitting weatherproof layer over your cycling shoes - without interfering with your cleats. 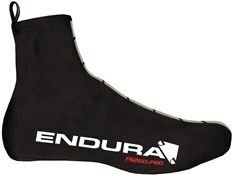 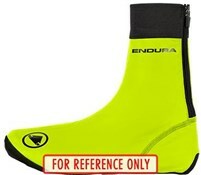 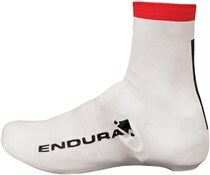 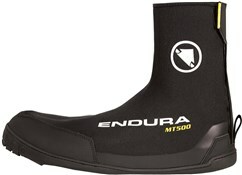 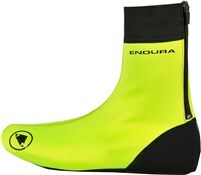 Endura have cornered this market with exceptional Overshoes like the MT500 and Equipe products. 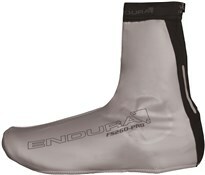 The smooth profile of this footwear overlayer also help to improve aerodynamics as you ride. 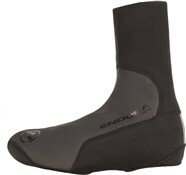 Comfort and performance at great value.